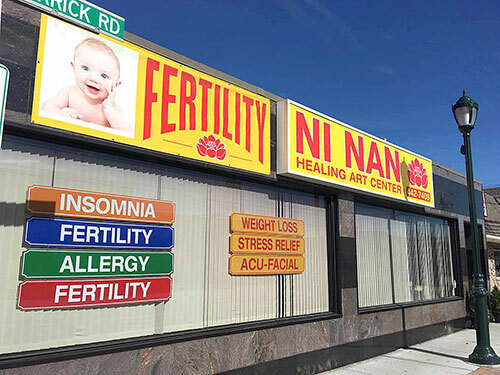 Find Bellmore Acupuncturist Ni Nan Gilbert, L.Ac. If you have any questions or need additional information, please contact us at (516) 442-7408. To send an e-mail just fill out and submit the form below. For driving directions to our acupuncture clinic, please click on the balloon in the map below the form.